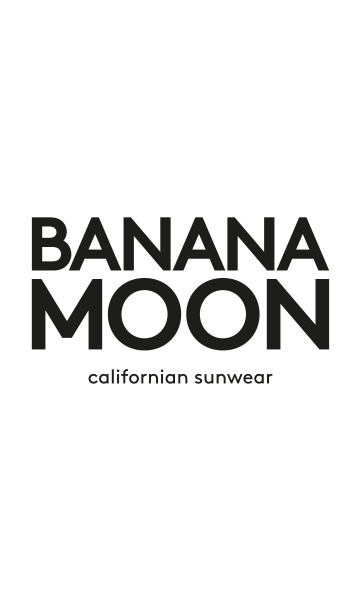 Lanza TOWELY beach towel from the Banana Moon collection. This plain coral beach towel will attract attention with its contrasting border. You’ll love the LANZA TOWELY beach towel which boasts a bright slightly tangy colour. This large lemon-coloured towel (100 x 175 cm) will allow you to relax comfortably on the beach. It features Banana Moon embroidery on the bottom right.